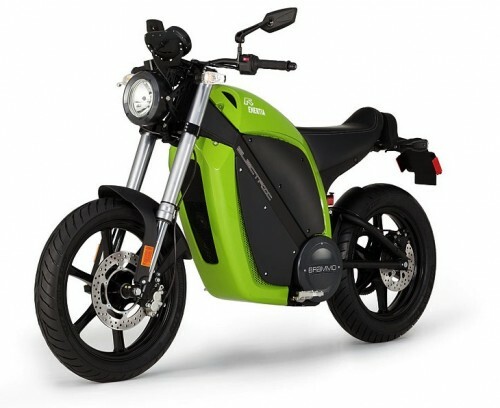 The Brammo Enertia has won the Electric Motorcycle of the Year category in an annually published list of motorcycles on Motorcycle.com. The MOBO Awards are only in their second year but have become very popular across the two-wheeled web and are widely quoted by winning manufacturers. This year saw Brammo beat Zero to the punch with their much loved Enertia model, I had personally thought that the Zero DS or Brammo Empulse would take the award this year but it’s good to see the venerable Enertia still winning fans. The runner up for 2010 was the Native S, an electric motorcycle from a small California based manufacturer that beat out MotoCzysz to be the first US manufacturer to win the Isle of Man since 1911.